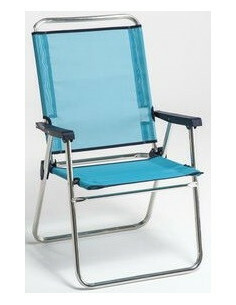 19,95 € En Stock. 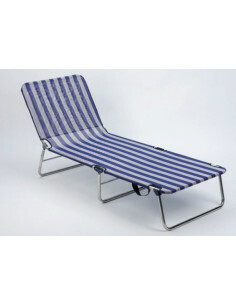 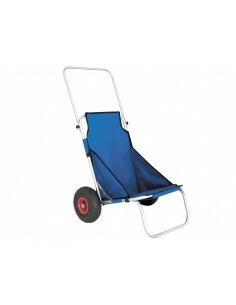 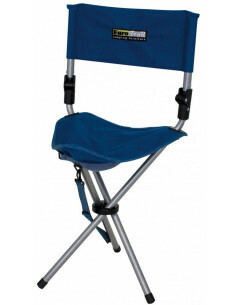 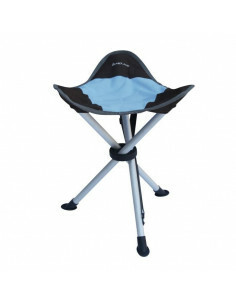 Envío inmediato Silla Kerry Slim Midnight Brunner. 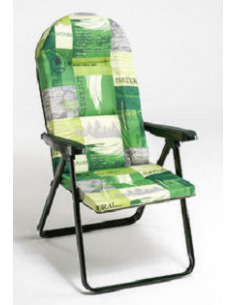 79,90 € En Stock. 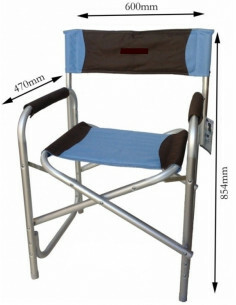 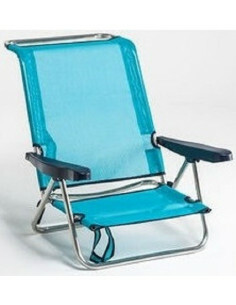 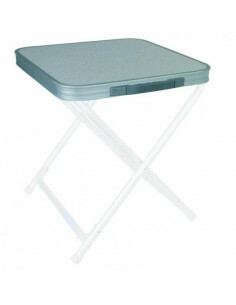 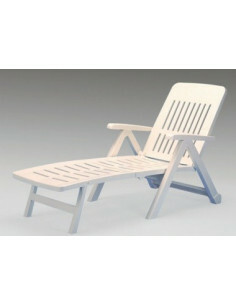 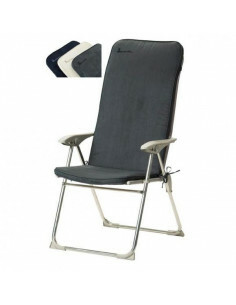 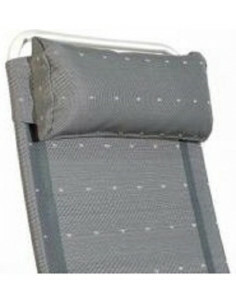 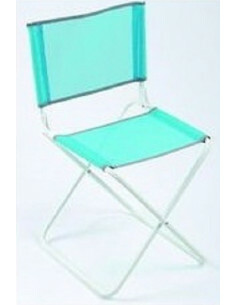 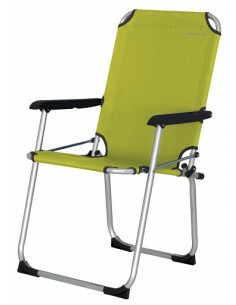 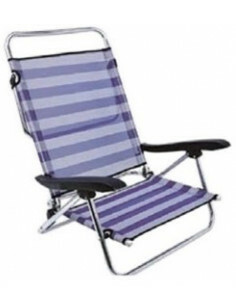 Envío inmediato Silla Kerry Slim Shadow Gris ¡Máxima calidad!